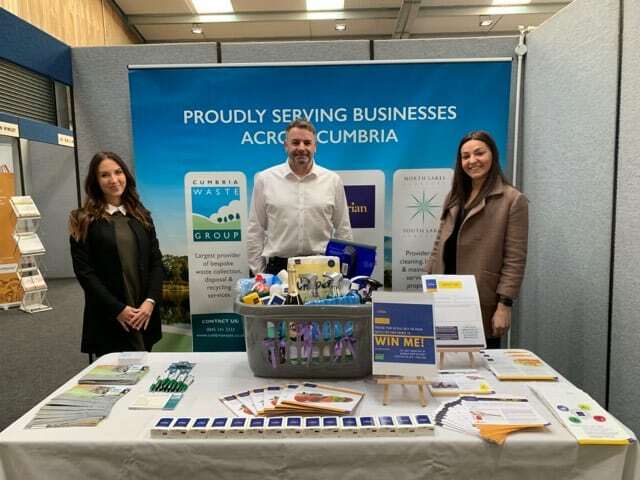 2018 was a great year for charity fundraising at Cumbria Waste Group, and we are hoping 2019 will be bigger and better. In total, we raised £2,333.15 last year, through just a handful of events. We kicked off our fundraising after Christmas last year with a Christmas hamper and Christmas donations with a CWG raffle we raised £203.20 which was donated to Eden Valley Hospice. We took part in the Macmillan Coffee morning, with staff at three sites – head office, Hespin Wood and Kingmoor – raising a fantastic £587.32. This was followed by Wear it Pink Breast Cancer Day, where, thanks to joint effort between Cumbria Waste Group and Orian SLS, we raised £352.63. We ended the year by going on a six-mile ramble starting in Grasmere and going around Rydal Water. Unfortunately it was a wet and miserable day but we ploughed on for this great cause and we certainly did our thing. All our staff did a great job baking, dressing up, walking or donating. We would also like to thank any friends, family and members of the public who supported us.